Started as an Assistant Coach in 2011 and has been the boys team coach form last year 2012 making this his second year as the head coach. 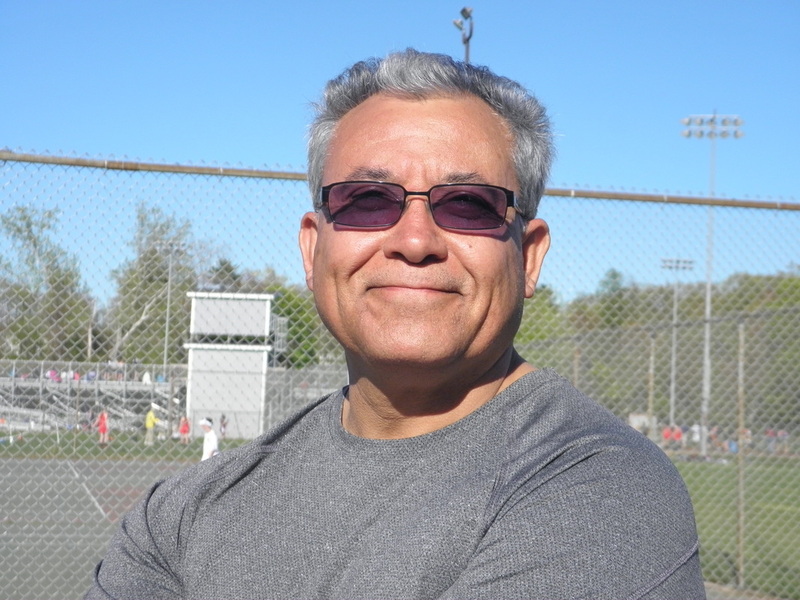 He has been an active member and Vice President of the Springfield Tennis Club for the past several years. He lives in Southahmpton, is retired from the Springfield Fire Department after a 33 year career including five years as Deputy Chief. Born and raised in East Longmeadow, Stephen is now currently employed as a science teacher at East Longmeadow High School. 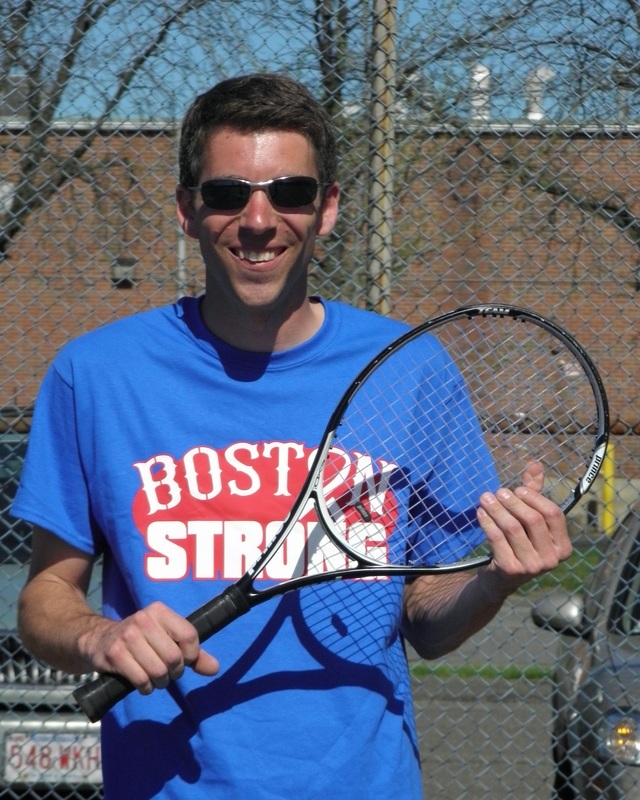 This is his 5th year coaching the girls’ tennis. Stephen attended American International College and majored in Biology, with a minor in Chemistry. He then attended Westfield State University for graduate school. Previous employment for Stephen has been Enfield Tennis Club and The Pizza Shoppe. 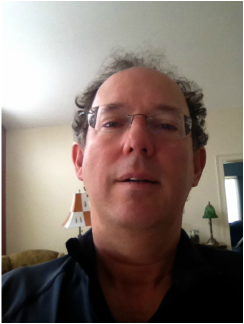 He presently works at the Longmeadow Country Club when he is not teaching. Stephen loves the Red Sox, Celtics, Bruins and San Francsico 49ers. When Stephen is not teaching or at the country club, you can find him on the golf course playing or at the beach. His favorite books are classics such as the Lord of the Rings Series and Game of Thrones series. He has one dog, named Abbey, and resides in Longmeadow.